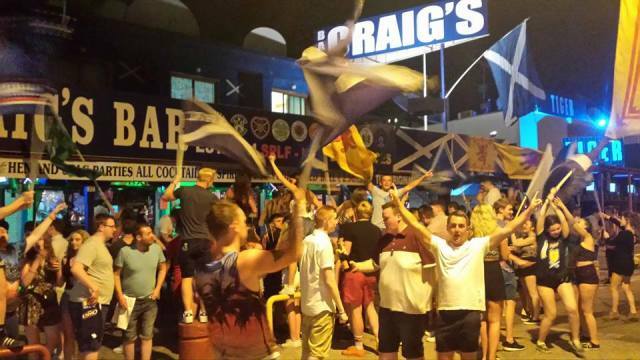 Craigs is the only SCottish Bar is Ayia Napa and prides itself on only welcoming Scottish people into it's bar. 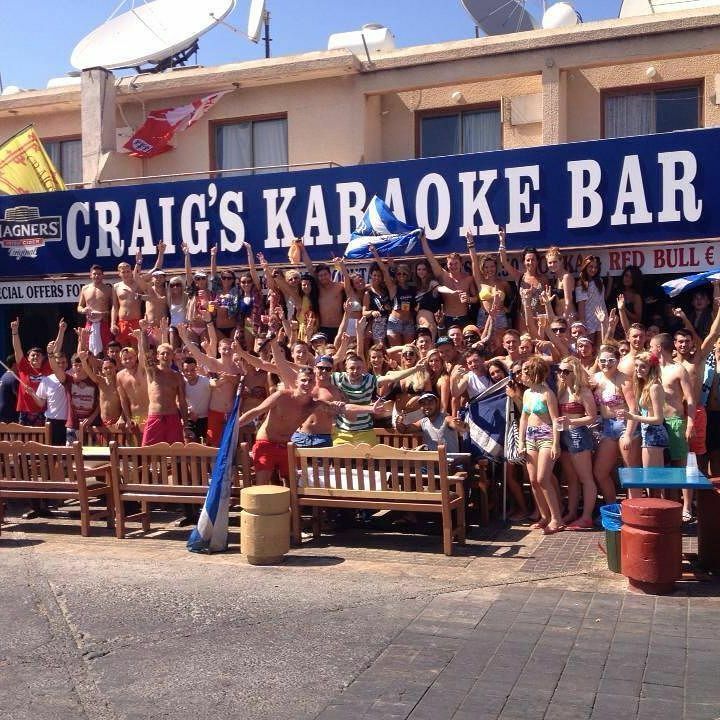 Craigs shows sports events featuring Scottish teams and sells buckfast as well as fishbowls, cocktails and beers. The closest hotels to Craig's Bar are Simos Magic Apartments, Cleopatra Apartments and Nicks Apartments. The closest night club to Craigs Bar is Carwash Disco. Other bars in the same area as Craig's Bar are Jungle Bar, Taffy's Bar and Rat & Parrot.